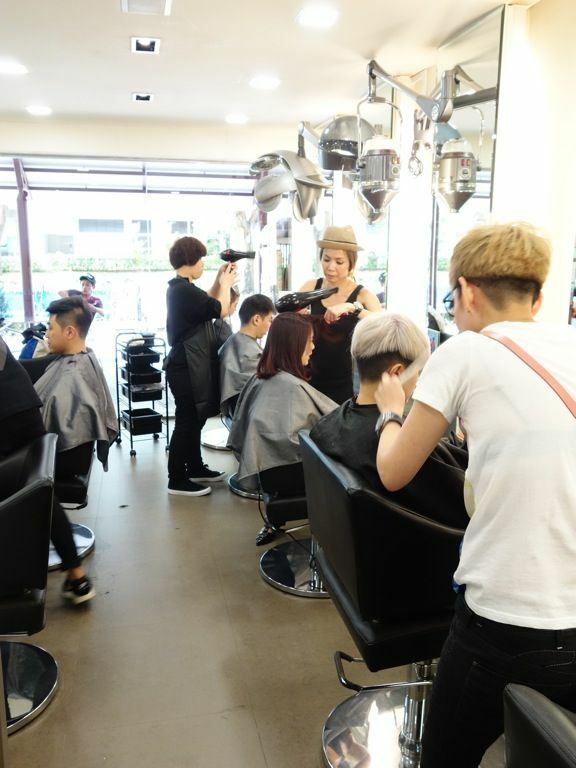 Picking a hair salon/hairstylist is like picking a boyfriend. It takes a lot of effort at the start in finding the right place, continuous communication and potentially a long term commitment. I haven't divorced my stylist though but well i'm exploring alternatives since i've been approached by several salons to manage my hair. 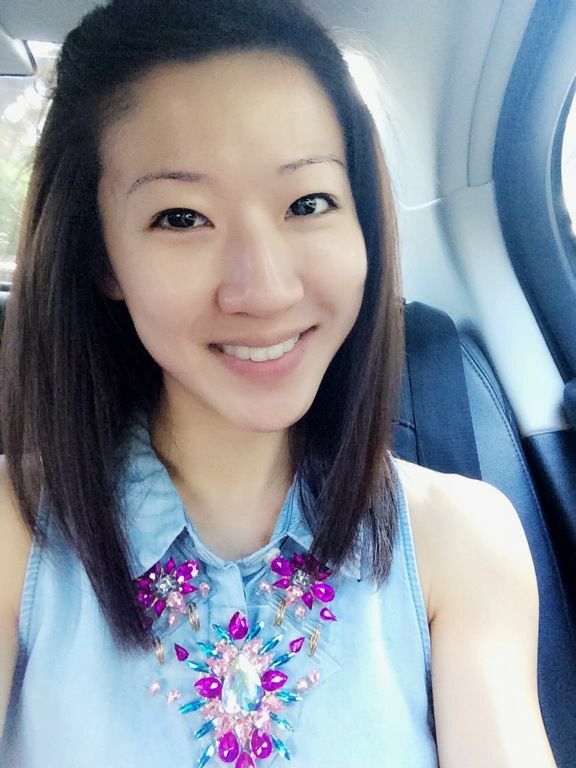 Soooooo... Say hello to Silkcut Salon! 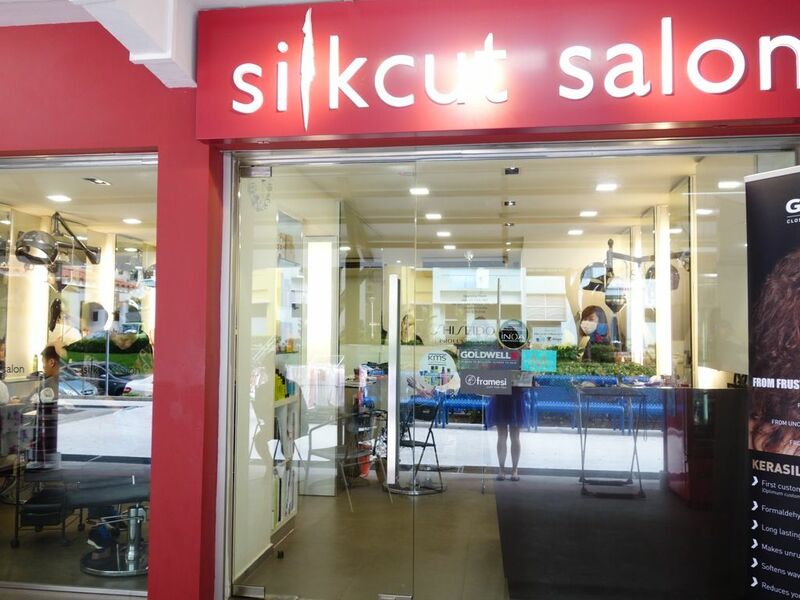 Silkcut is a small salon operating in the Havelock Road estate. Well if you're wondering why Silkcut.. Well I don't go for big brands all the time. 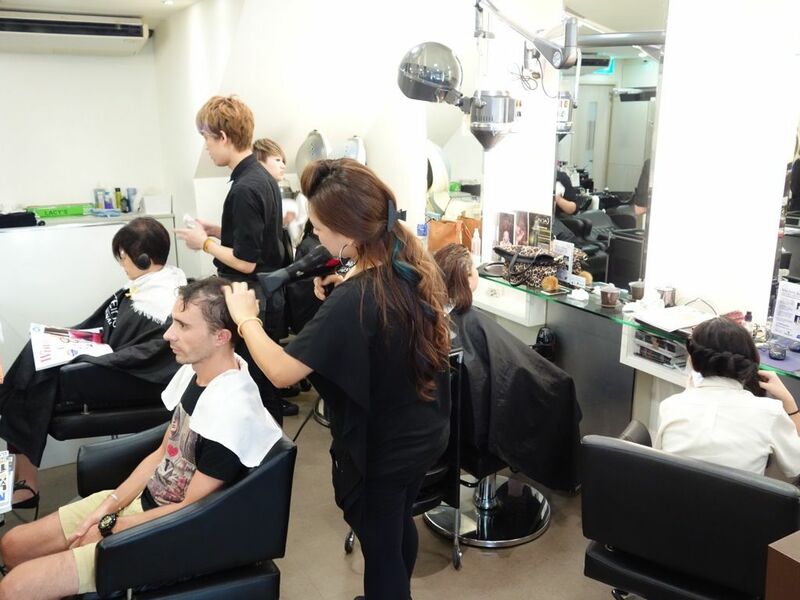 What matters is the quality of the salon, the ambience and the level of service and Silkcut meets all that criteria! Silkcut has been in operation since 1995. Say wert! The creative directors, Dave, Eve and Geraldine, have years of experience under their belt (but none of the age on their faces I swear). Their customers are all regulars from all over the island who come here specially for their hair services. The crazy packed salon on a Friday night. Weekends are way worse I heard! It's almost impossible to do a walk-in even on weeknights. Yea they're that popular. 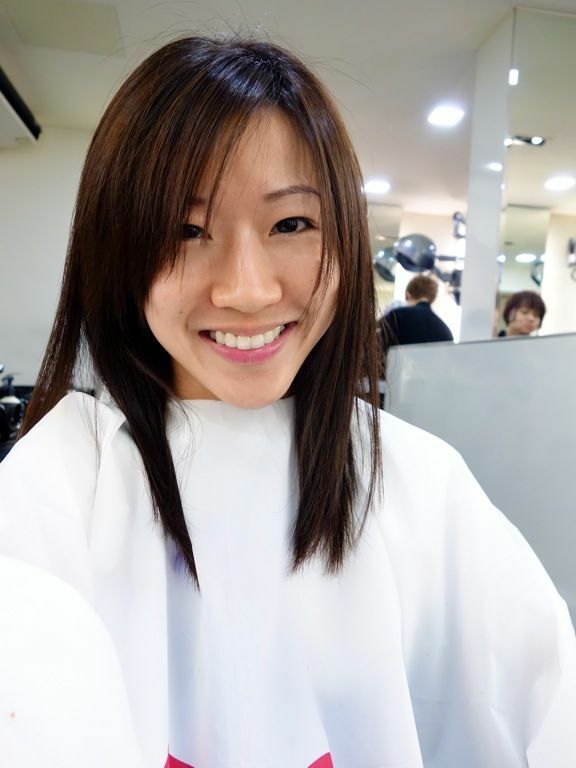 When i first visited Silkcut Salon, i was terribly upset at the state of my hair. 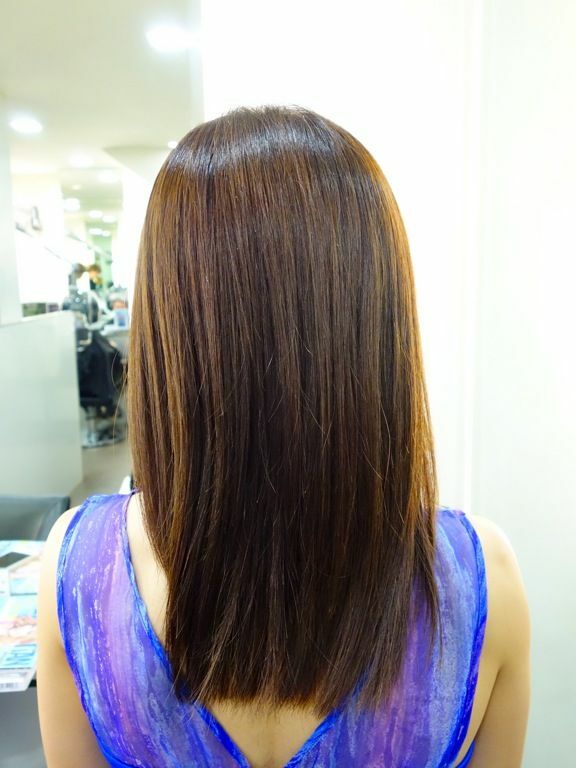 It was dry and had gotten worse after a dye at one of the Far East Plaza salons which I reviewed (thou shall not be named unless asked). This is the before hair. Well I tried to make it a little more presentable by blowing dry my hair but it's really a huge heavy mob. The back. Wispy and frayed hair. Yucks! The Silkcut experience starts with a consultation. 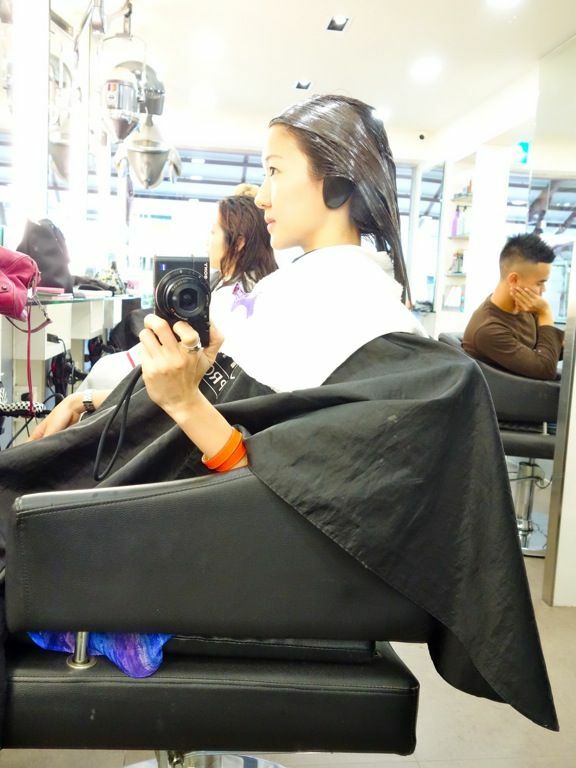 Geraldine, Eve and senior stylist Doreen spent a good 15 mins just touching and analyzing my hair to decide on the treatment plan. 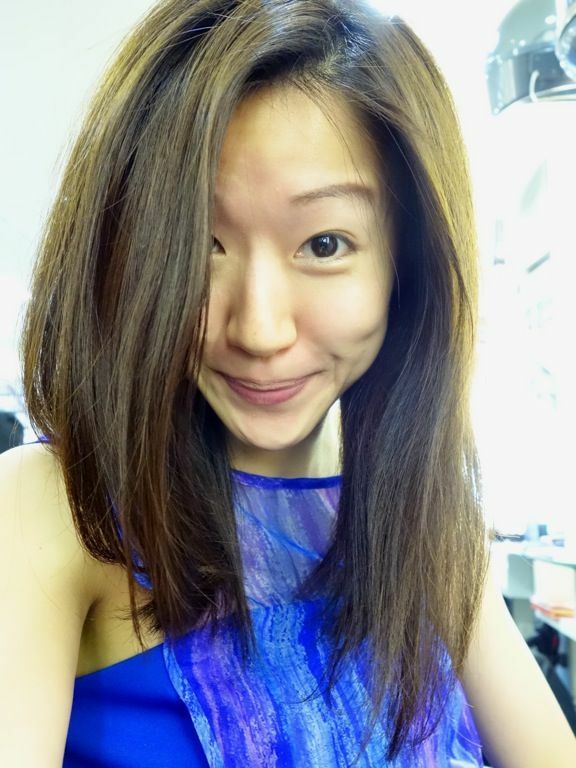 They finally decided to go with a Japanese Water Rebonding treatment to make my hair smoother, shinier and healthier. This treatment is not harmful to the hair because there's only 10% chemicals and the rest is the Biostraight formula which is mostly moisture! It combines hair straightening with hair treament so it's a perfect 2 in 1 solution for me. The solution was only left on for 10mins and the entire session only took me about 2h as compared to the usual 4h for rebonding. The end product. Absolutely soft and silky smooth. It's not too flat as well since the solution wasn't left on for too long. Just look at how manageable it is. Love! Positively in love with my hair now. This is my out of bed look. No kidding. It's super low maintanence and fizz free. I only found my fringe a little flat but nothing unsolvable with some clay and clips. 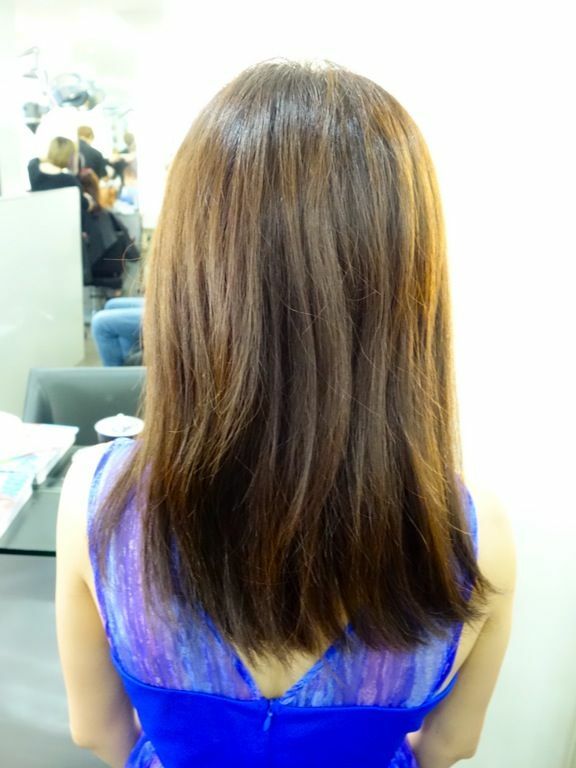 For medium length hair, the Japanese Biostraight Water Rebonding costs $288. 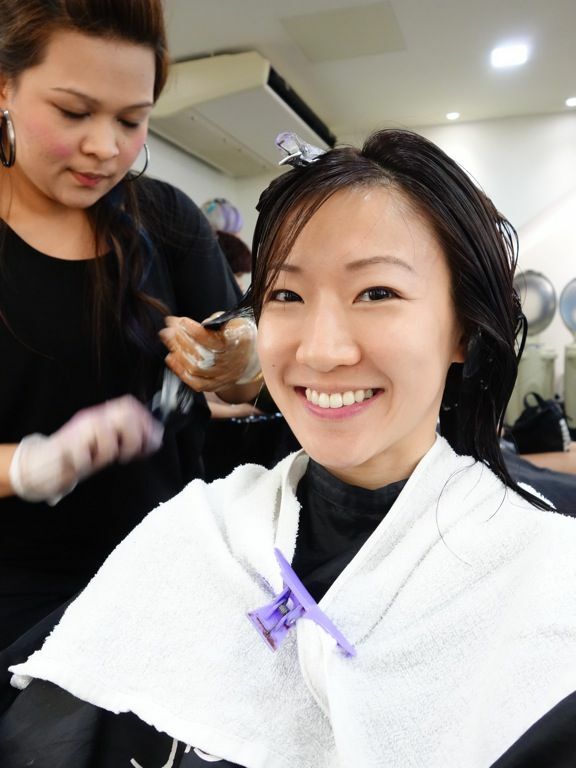 It's slightly pricier but you're paying for a stellar hair treatment on top of rebonding.